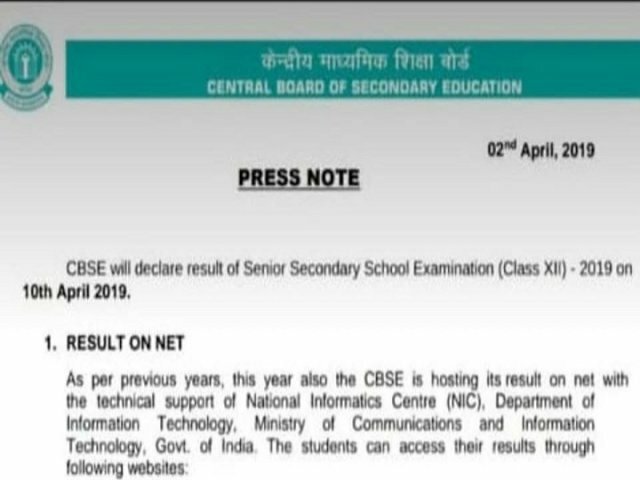 CBSE Board Results 2019 FAKE Notice on WhatsApp: Class 12 results not releasing on April 10, confirms official: In the recent days, there has been a fake notice which has been circulated on Whatsapp claiming that the CBSE 12th board results is going to be announced on 10 April 2019. 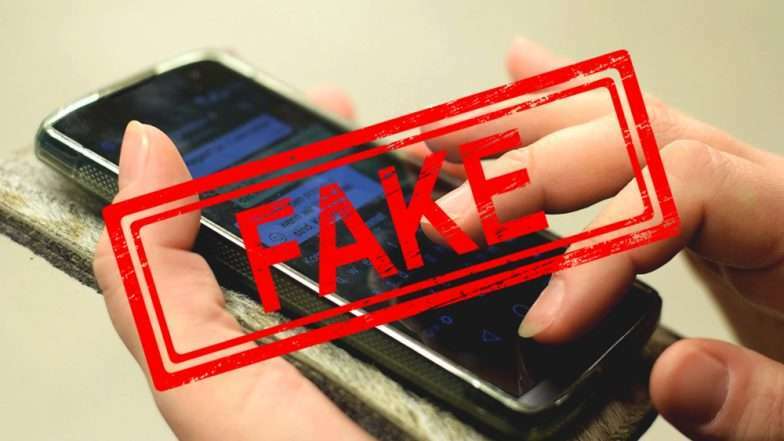 By seeing this concern of spreading fake news, Central Board of Secondary Education (CBSE) authorities recently made it clear by declaring that the Board exam results will not be released on April 10 and the notice which has been circulating on Whatsapp is a fake one. “The school will automatically get their entire school results on email ID’s already registered with the Board. The result will not be available on Board premises and public are advised not to visit the office for collection of results. The process of verification will be displayed on CBSE’s website shortly,” the notice further added. The fake notice also comprises of fake signature of Sanyam Bhardwaj, who is the controller of examination. “The results won’t be declared on April 10. 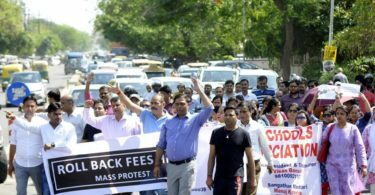 The exact date will be intimated soon on the official website, ” an official from CBSE, told India Today Education. “As per previous years, this year also CBSE is hosting its result on net with the technical support of NIC and Department of Information?Technology. The students can access their results through the following websites,” the fake notice read. Students were concerned and confused regarding the notice that if the message if true or fake. The CBSE exam controller was then contacted by the news agencies for clearing up this confusion, on which Sanyam Bhardwaj said that the notice is entirely fake and the Board has not yet announced the dates of result yet and whenever the dates will be announced it will be declared on the official website of CBSE. On the other hand, it is anticipated that the results will be announced in the first or second week of May. All the candidates who were appeared for the CBSE Boards examination are directed to visit the official website of CBSE on regular basis for any further update as well as to follow latest updates only on the official website of CBSE. Candidates should not believe any of the news or notice that has been not put up on the CBSE website and you can consider it as fake. 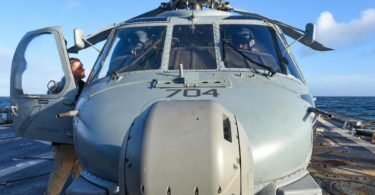 Candidates will get three chances to appear for compartment exam. While talking about the CBSE Boards exam details, so CBSE Class 12th board examination was started on February 15 and is closing on April 4. While on the other hand for class 10 the exams were started on February 21 and was concluded on March 29. The candidates who have appeared for the CBSE board 2019 examination can check and download their result from the CBSE official website at www.cbse.nic.